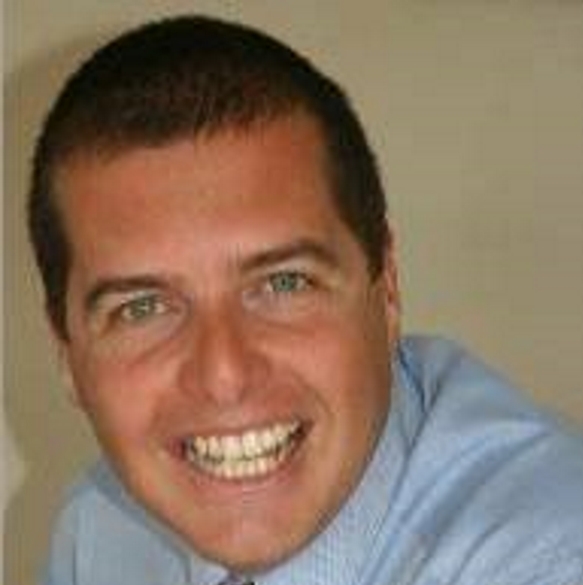 Tim has worked as a mortgage consultant for the past 10 years, initially working for one of the large corporate companies. Choosing to move to Oakwood allowed Tim to gain valuable experience with a local independent mortgage firm, in particular working within the new build and buy to let sector, which led over the years to gaining a large, loyal network of both clients and introducers who he continues to work with today. In 2011, Tim chose to become one of the self employed consultants within Oakwood, enabling him to visit clients all over the local area (and sometimes beyond!) and specialises in helping a wide variety of clients from those purchasing for the first time to professional landlords looking to add to their property portfolios. Tim lives locally in Poole, and enjoys a wide variety of pursuits including running, sea kayaking and pretty much anything outdoors and active!